A parade of costumed pets and their owners makes for a whimsical, carnival atmosphere. The title of "Mystical Dog" is given to the most strikingly costumed participant. 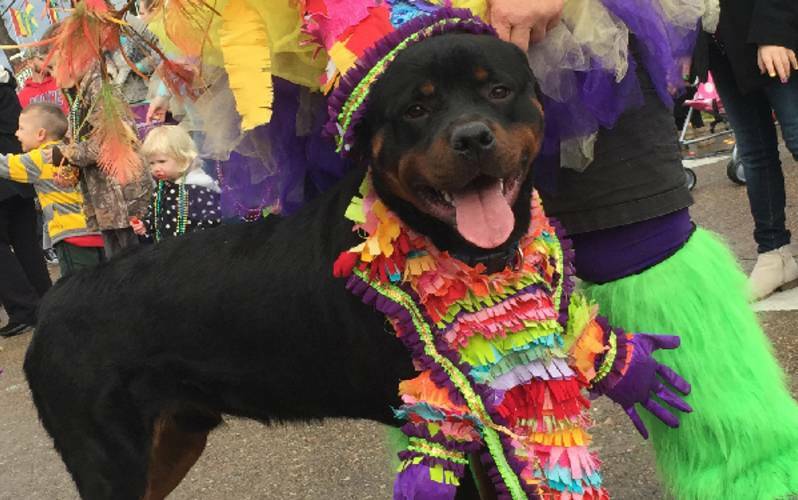 One of the most highly attended parades during the Mardi Gras season, the day-time parade attracts pet-lovers and families. Entry fee applies. Organized by Cumulus Broadcasting. 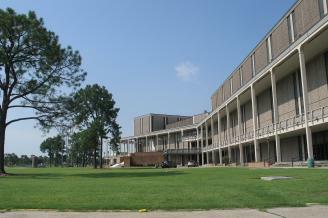 This year, the parade will be on Gill Street at the Lake Charles Civic Center, starting at the amphitheater.